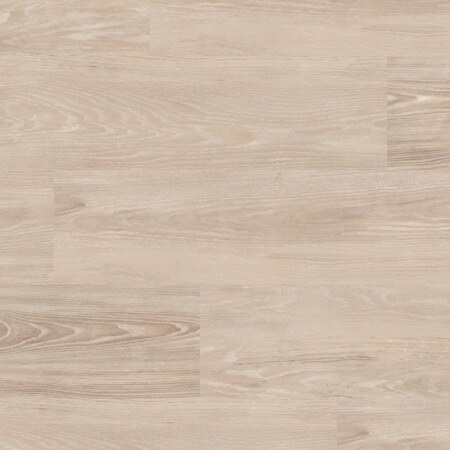 A selection of our range of vinyl floors can be found below. For further information about our vinyl flooring options visit your local Andersens showroom, or call 1800 016 016. Vinyl flooring has evolved considerably from the old cheap and nasty linoleum, transforming into a beautiful, authentic and highly durable flooring option for homes, offices and commercial spaces. 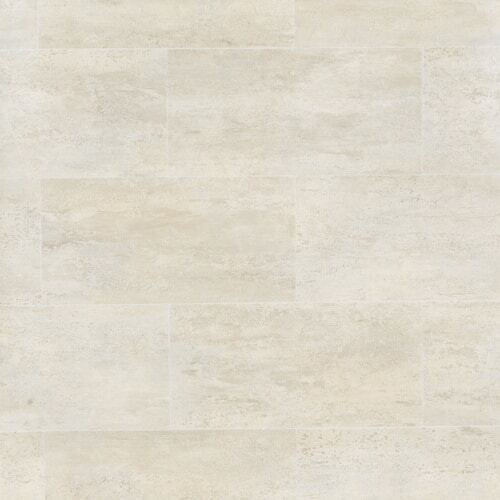 Vinyl replicates the natural textures and colours of stone and timber flooring, providing the look of their ageless beauty without the hassle or price tag. New multi-layer technologies mean that vinyl sheet flooring is suitable for all rooms in your house or commercial space. 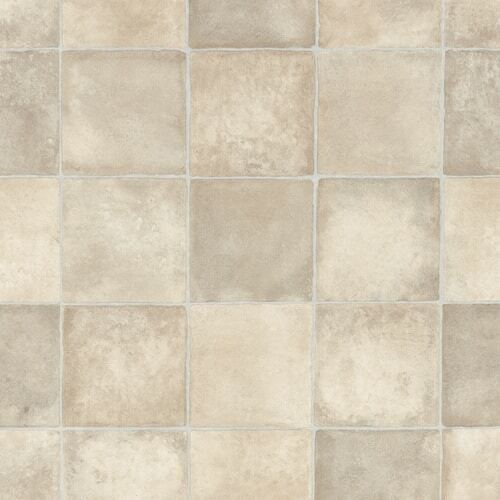 We can provide vinyl flooring for kitchens, bathrooms, laundries and high traffic hallways. We can also supply commercial vinyl flooring for offices, warehouses and workspaces. 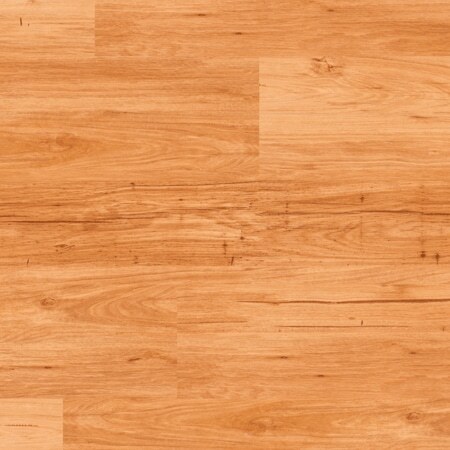 The surface of our vinyl flooring is treated with PU polyurethane. This treatment process enhances the appearance of vinyl floors and protects the outer surface. Vinyl floors that have been treated with PU polyurethane are able to withstand high levels of traffic over long periods of time. The benefits of a vinyl floor should not be understated. Vinyl floor coverings provide excellent heat and sound insulation for homes and commercial spaces. Vinyl sheets are quieter than wooden floorboards, and provide a comfortable walking surface. 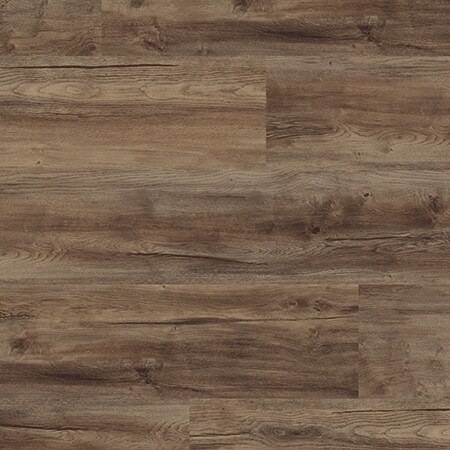 Andersens’ vinyl flooring comes in two options; Luxury or Loose Lay. 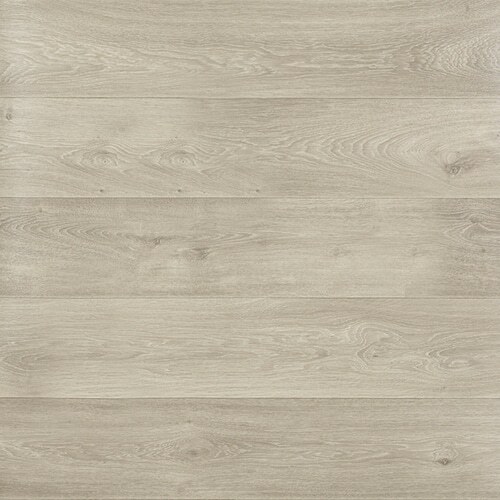 Our range of vinyl flooring includes vinyl floor tiles and vinyl planks and vinyl sheets. Learn more about our vinyl floor coverings using the tabs below. For more information about vinyl flooring, visit your local Andersens showroom or call 1800 016 016. Andersens range of Luxury Vinyl boasts rich patterns, colours and even textures. 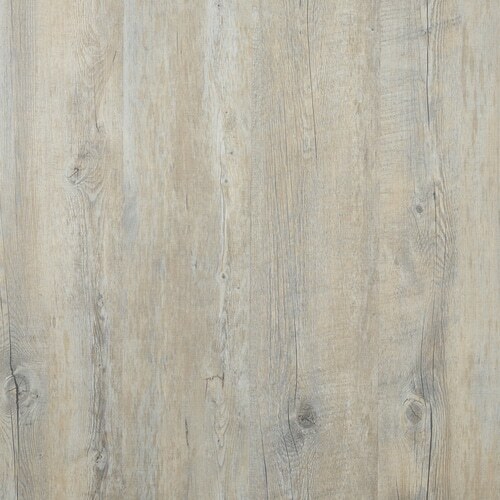 Luxury Vinyl mimics your favourite wood, tile or stone textures to create stylish appeal for homes and commercial spaces. 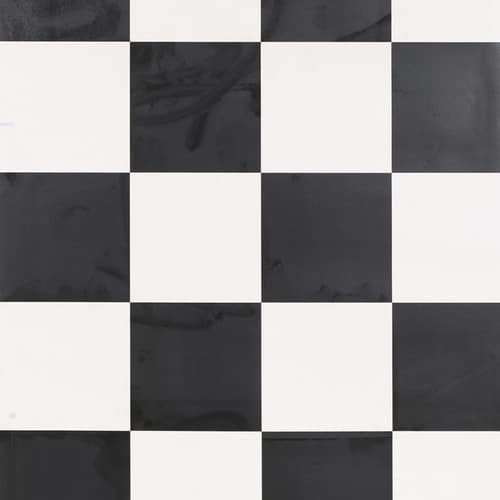 These patterns are made with meticulous attention to detail and are available in a variety of formats including classic black and white squares, rustic timber floorboards and modern bathroom tiles with authentic grooves and grouting. Looselay Vinyl floors are perfect for those DIY renovators looking to install their flooring themselves. 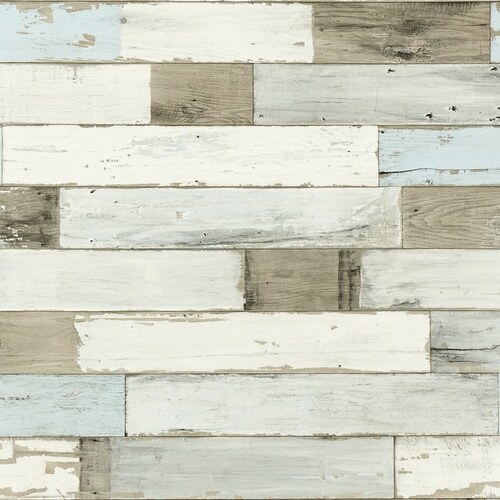 This style of vinyl flooring is available as ready to lay tiles or planks. 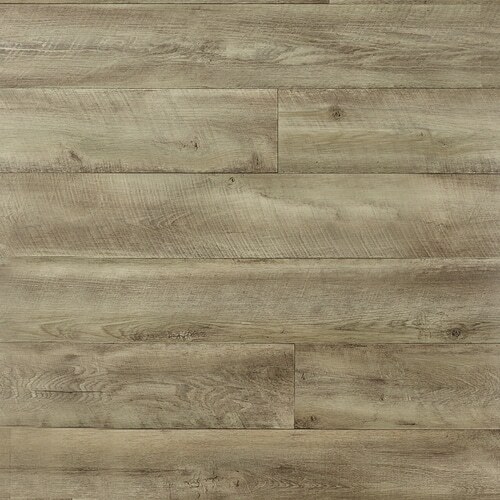 Loose Lay vinyl comes in a wide variety of natural wood and tile textures and can be walked on immediately after installation. Loose Lay Vinyl can be laid over most pre-existing hard floors – all you need is a smooth, clean, dry and dust-free subfloor. 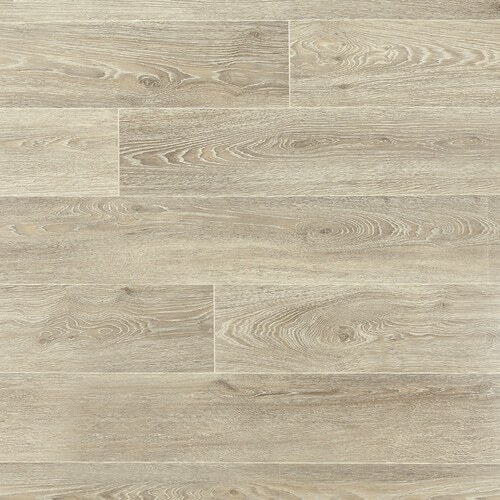 In the unlikely event of damage, or if you are moving home and wish to take your flooring with you, Loose Lay vinyl tiles and planks can be easily picked up and moved. You can even move it room to room for a décor change. Andersens vinyl floors are extremely hygienic as they are treated to prevent fungal and bacterial growth. It is recommended that surfaces are washed after initial installation with our recommended floor care products. 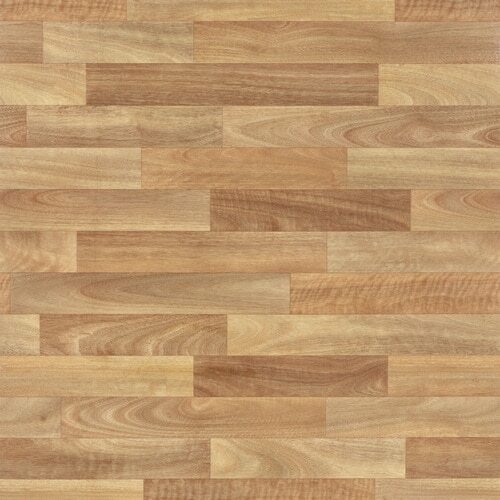 Do not use caustic ammonia, solvent based cleaners or wax polishes on your vinyl flooring. Vinyl floors are low maintenance and require only simple sweeping, dusting and an occasional damp mopping.